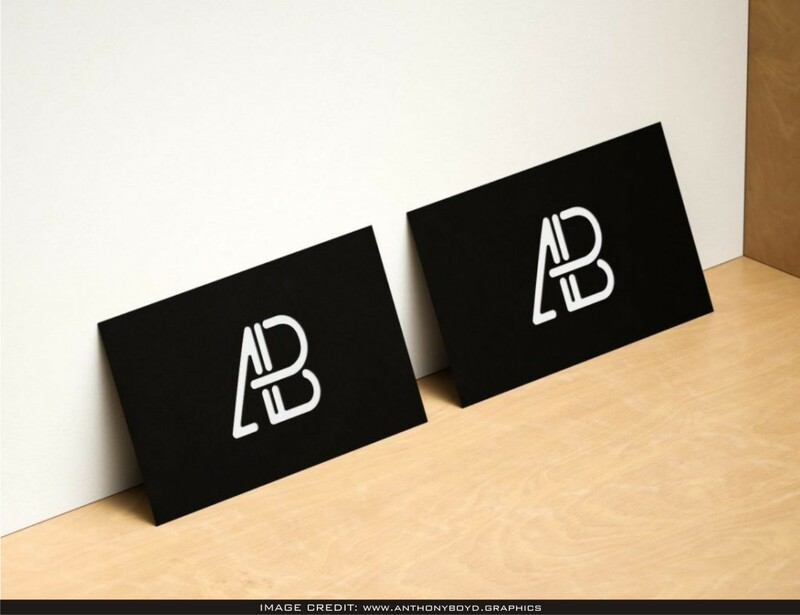 Modern Horizontal and Vertical Business Card PSD Mockup. Simply add your design inside the smart object layers. 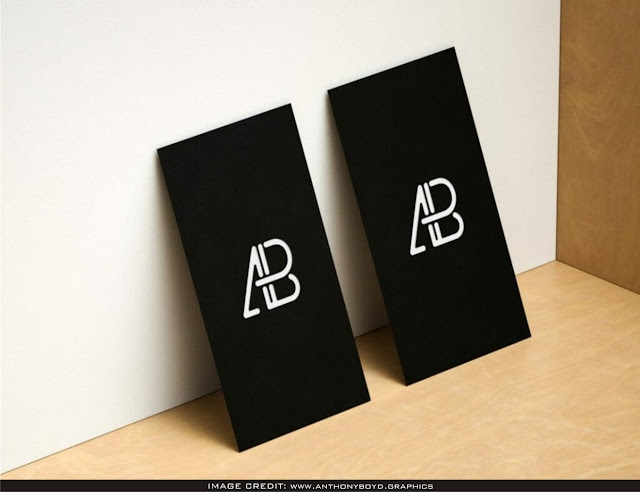 Download this free psd business card mockup document from Anthonyboyd. You can include your each possess structure craftsmanship into this clean mockup.